Getting involved in clubs and organizations is a great way to make friends, build leadership skills and make the most of your time at HCC. The HAC plans many fun campus events. These include everything from lunchtime bingo and concerts to speakers and weekend family movies. One popular HAC activity is the week-long Humans vs. Zombies challenge. Learn more about the Heartland Activities Committee. If leadership or politics is your passion, get involved in the Heartland Community College Student Government Association (SGA). 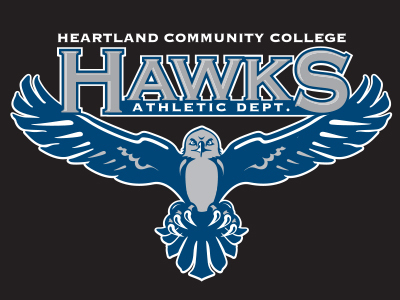 This group, elected from the student body, represents and advocates for students by communicating with College administrators and the Board of Trustees on issues impacting students at Heartland. Learn more about the Student Government Association. Considering a career in journalism? Heartland's student newspaper, The Spectator, could be the creative outlet for you. Published August through May with a special issue created for student orientation, The Spectator is written and edited by Heartland students through the guidance of their advisor. You can rent/borrow equipment and supplies for your official club events. Some equipment will incur a rental fee charged to your RSO account?